Whether it’s enjoying pastries in Paris, dim sum in Hong Kong or tapas in Barcelona the world’s most popular cities are home to a host of delightful local delicacies and mouth-watering dishes for all to enjoy. 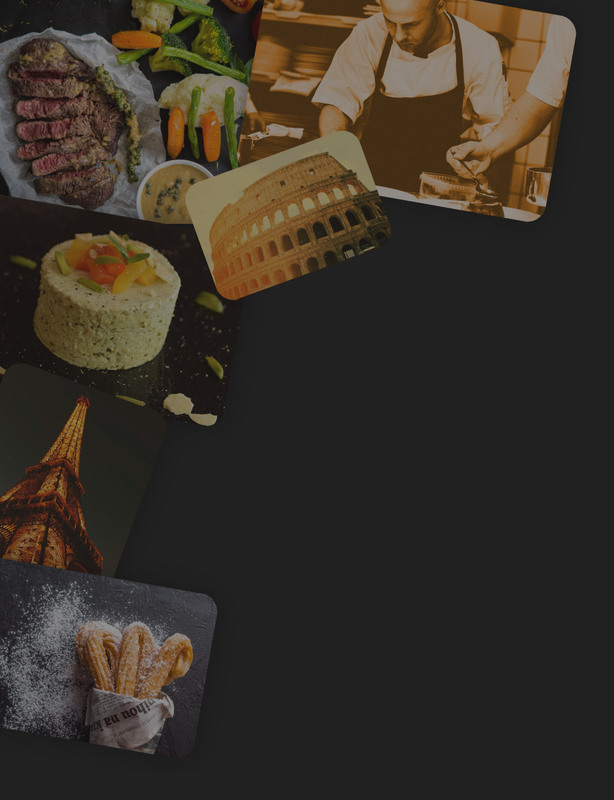 If you're a foodie who enjoys the finer things in life then you’ll have heard of the Michelin guide which awards stars to the top restaurants around the world. We’ve looked at the number of Michelin stars awarded to restaurants in major cities around the world to find out which city has the highest density of stars and compared this to the number of fine dining restaurants in each city. Use the sort by functions to order the data. Which of these delicious cities will you be visiting next? 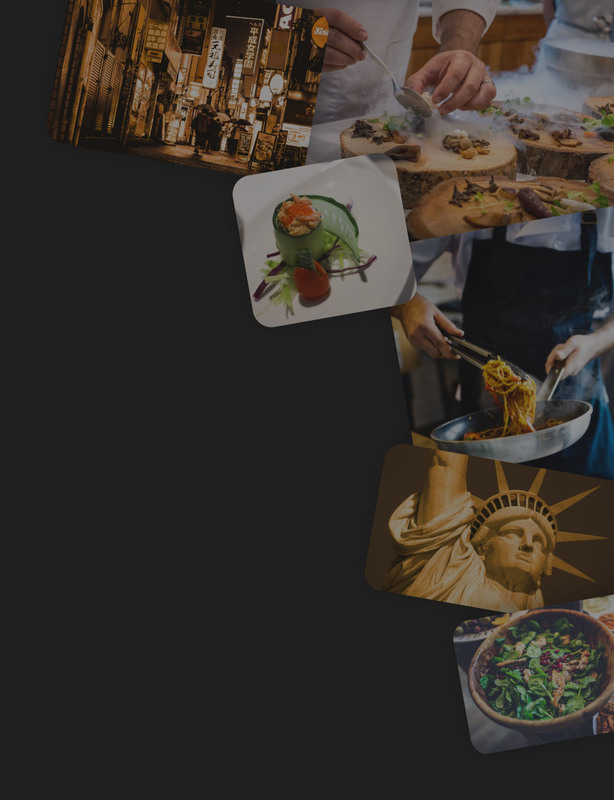 We’ve used seedlists of the top cities in the world and used Michelin star guide to find out the number of Michelin star restaurants each location has. We’ve then filtered the data to show the 25 cities with the highest number of Michelin star restaurants. We’ve also worked out how many Michelin stars there are per square mile, and used TripAdvisor to find the total number of fine dining restaurants in each city.